Researchers sought to compare the validity of primary care gout diagnosis vs published classification criteria. Dietary omega-3 polyunsaturated fatty acid-rich fish consumption, when adjusted for total purine intake, was associated with lower risk for recurrent gout flares. 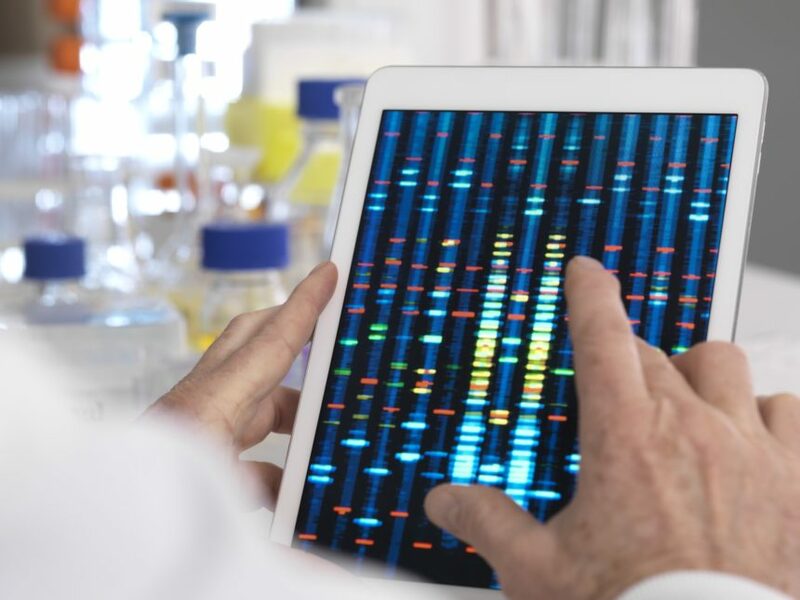 Researchers examined the ABCG2 gene in a hyperuricemia and gout cohort, focusing on patients with pediatric-onset disease. Preinfusion serum uric acid levels were an effective biomarker for identifying patients at risk for infusion reactions while receiving pegloticase. The Gout Attack Intensity Score was a reliable, responsive instrument for assessing gout flare intensity. Chronic kidney disease is 3 times more likely to develop among individuals with vs without gout, according to a large retrospective cohort study. Rates of serum creatinine events were higher among patients treated with both lesinurad and a xanthine oxidase inhibitor. Monosodium urate crystal deposits in the hip joint were a common ultrasound finding in patients with gout.